Peek at my Week: Pumpkins! Last week was a busy but fun week! I was out of the classroom for two days to attend the 1st Grade SDE Conference and it was amazing! I left with so many ideas and was so inspired by all the presenters and other teachers. 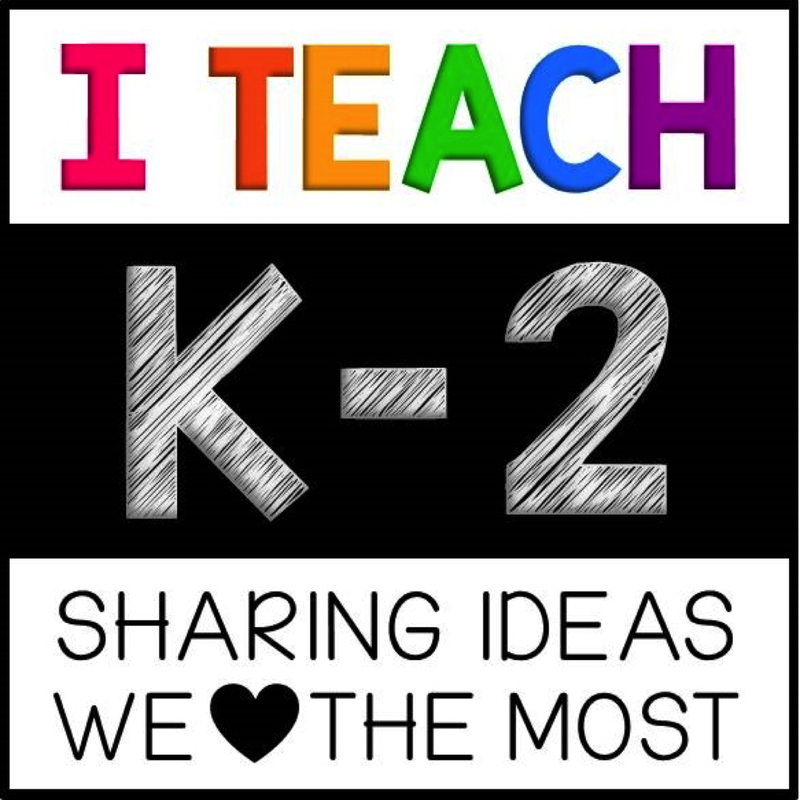 I cannot wait to use some of the activities in the classroom and I will definitely share what I learned. While I was there, I also go to meet the amazing and talented Cara Carroll from The First Grade Parade. She was so inspiring and so fun to listen to. I also got to meet her and get my picture taken with her! I felt like I was meeting a celebrity, lol. Now onto next week. We will be learning about pumpkins! I love fall! So many things to teach and explore and never enough time though. We are going to try to cram in as many pumpkin things as we can. We will also be going on our first field trip to the Pumpkin Patch! The kids are so excited. We have been looking forward to this for many many weeks. And the weather has been gorgeous so I hope it holds up for us. Come take a look at our plans for the week and I'll be back with pictures of all of our fun and even a little freebie that I am working on. Enjoy! 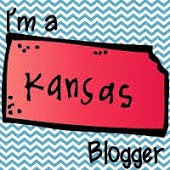 Now head over to Mrs. Wills blog to see what other teachers are up to this week! I'm stopping by really quick to share a look at what we will be doing this week. We will be talking about Monsters! This is one of my favorite October units! I am so excited for this week. Sadly, I will only be at school for three days this week. On Wednesday and Thursday I am going to the SDE conference with the amazing Cara Carroll from The First Grade Parade. I am beyond excited to meet her and learn from her! I am hoping to be back this week to share about our bat week last week and maybe a few things I learn at my conference. But until then, here is my plans for the week! 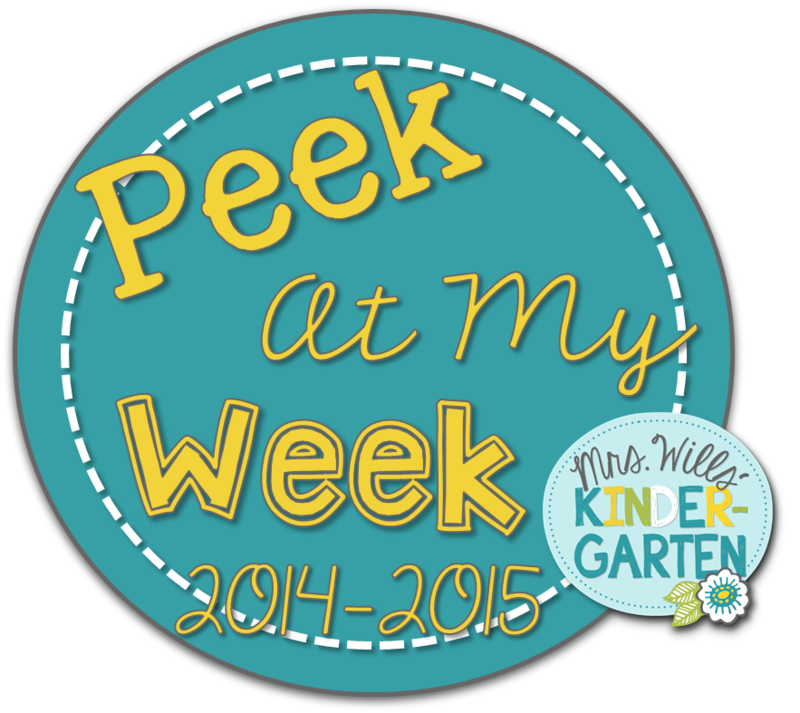 Now head on over to Mrs. Wills blog and check out what other teachers are doing this week!